This is such a super late post but another foodie post *throws confetti* Last month (or was it May? Who knows at this point? ), Chris and I were in Anaheim for the day. 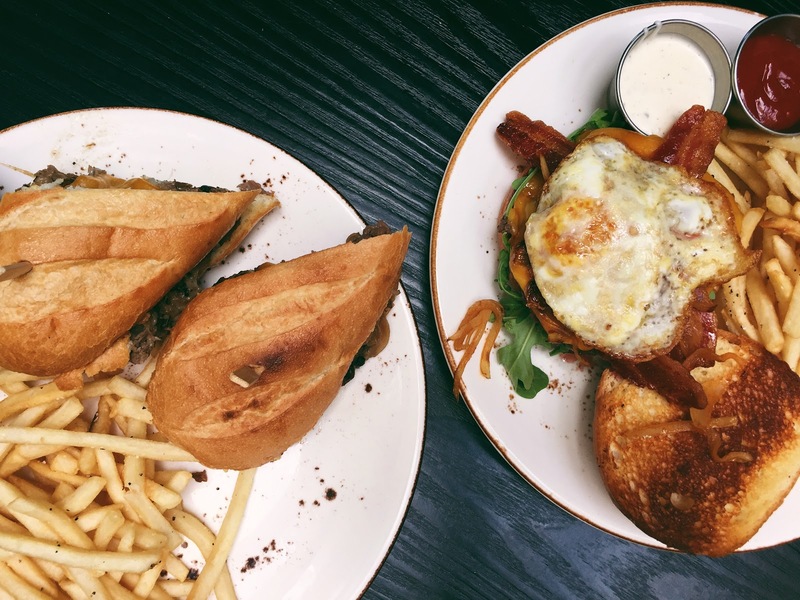 We came across Tru Grits, a New American-Asian fusion restaurant. It’s close to the freeway and located within Hotel Menage. For starters, we got their truffle fries as an appetizer. 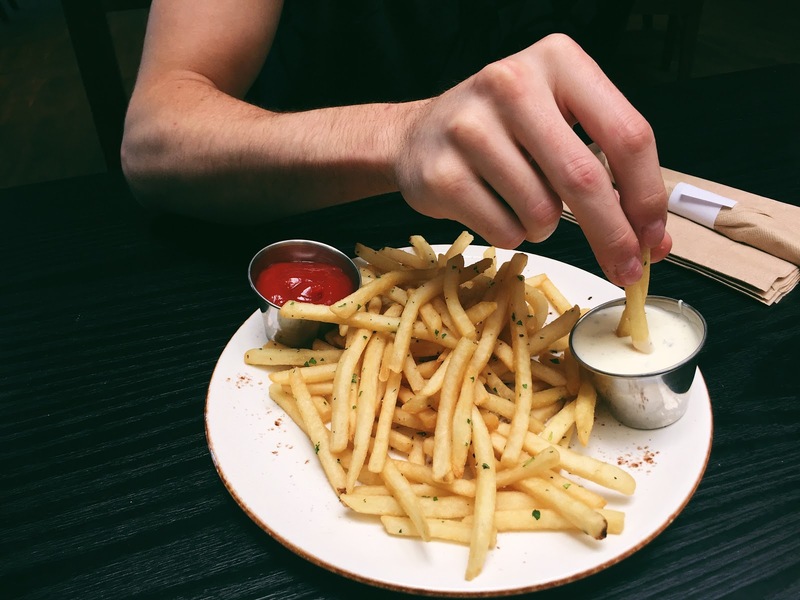 Little known fact: truffle fries are THE BEST. 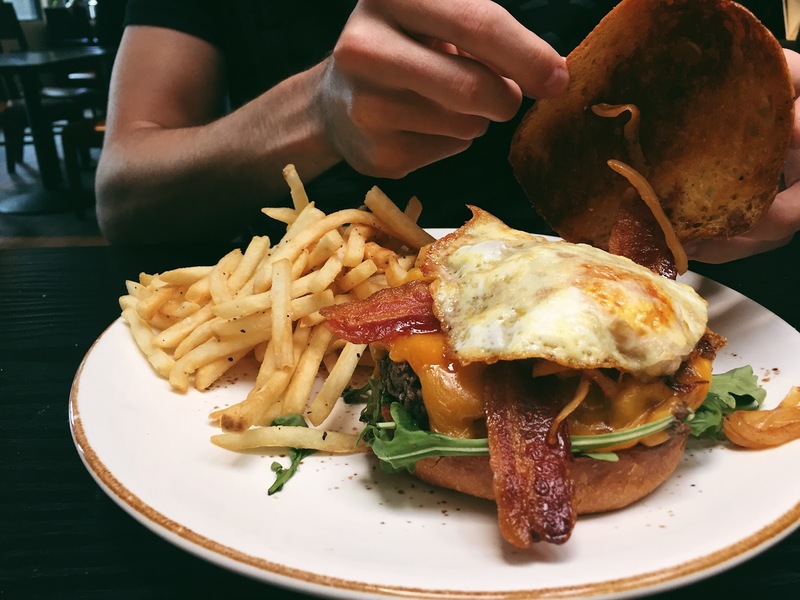 Chris got the Best Burger Ever (harris ranch, bourbon smoked onion, cambazola, candied bacon, fried egg, brioche) while I settled for the Korean in Philly (black angus bulgogi, caramelized onions, sautéed mushrooms, provolone). 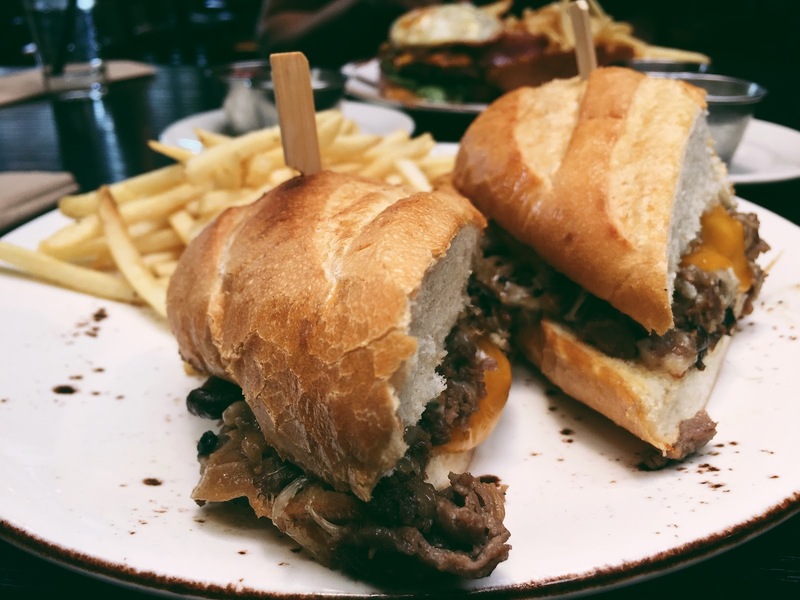 The bulgogi in the sandwich was perfect – it was like eating right at a Korean BBQ. However, the service was less than perfect. If you’re in the area and want to check them out, their menu is right here. 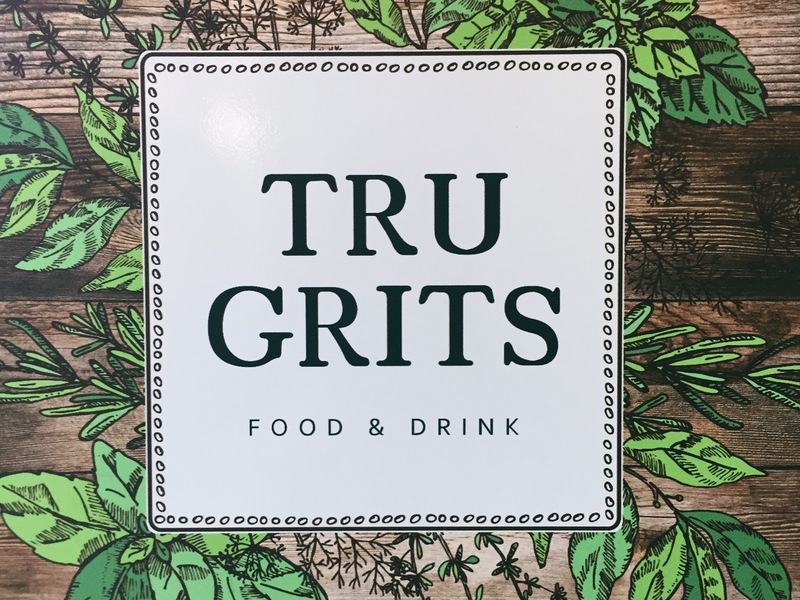 Tru Grits is right around my weekend hangout spot! I've never tried truffle fries before. It sounds super fancy with the word truffles in it XD. Both of your food looks super delicious. It's almost 11 here and you're making me hungry XD. Ohohohohoo you can never go wrong with baguette bread. It's a bummer that their service wasn't all that great. At least the food was tasty! Wow, that food looks delicious. It's great that it was in a convenient place! The burger is huge! It's a shame that the service wasn't that good. Hopefully they will improve! Yum! Those meals looked amazing. I'm hankering to try a truffle fry now. It looks super delicious!! The sandwich must be so tasty! YUM! I love truffle fries too, btw! And I'll follow your new accounts once I'm on again! 😀 Good luck juggling all the accounts… you'll probably be better at it than me! The food looks delish! What makes truffle fries different from regular fries? Oh, no. I'm SO HUNGRY NOW. This looks so good my mouth is watering! bulgogi burger………… damn man. you got the best food over there. gimme!! Yum!! They must be delicious! Can't wait to see more posts and videos from you! I would've been ALL over that burger! Followed you on Twitter 🙂 Welcome! OMG truffle fries? I have not heard nor tasted such a thing and I'm so curious!